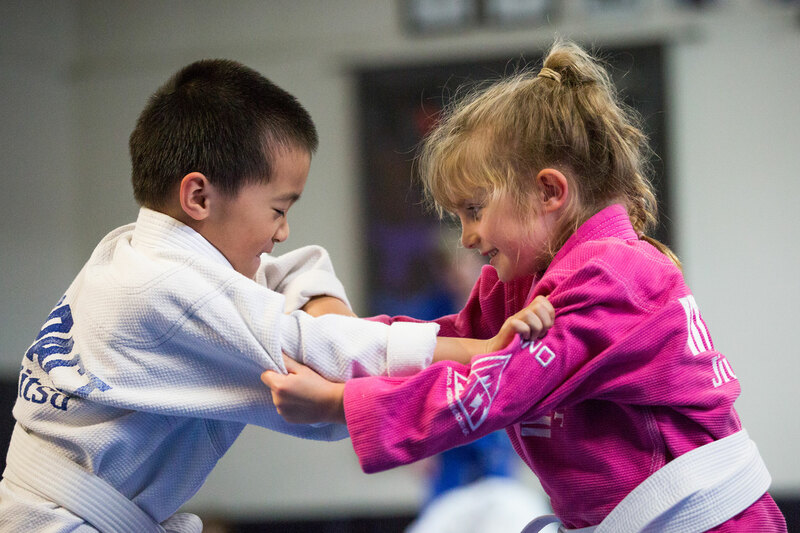 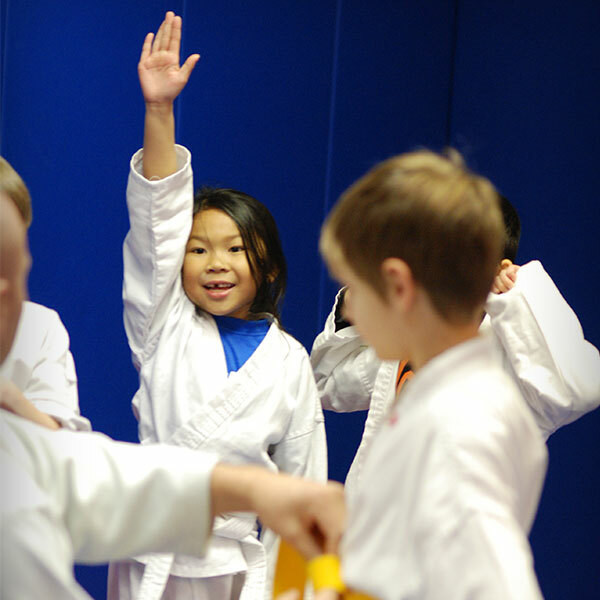 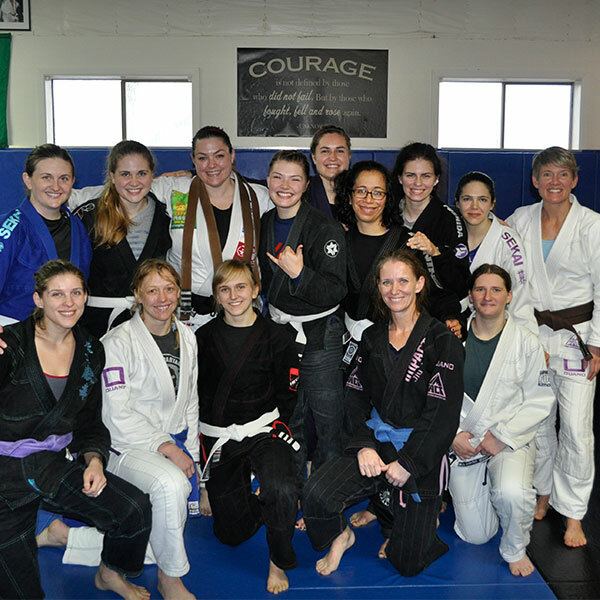 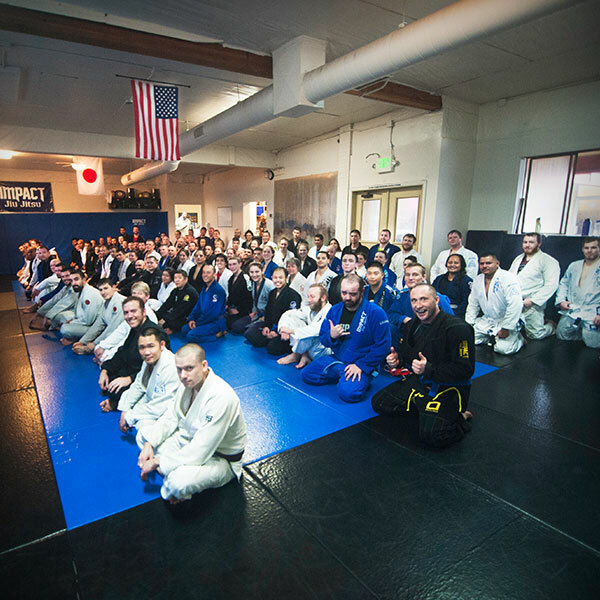 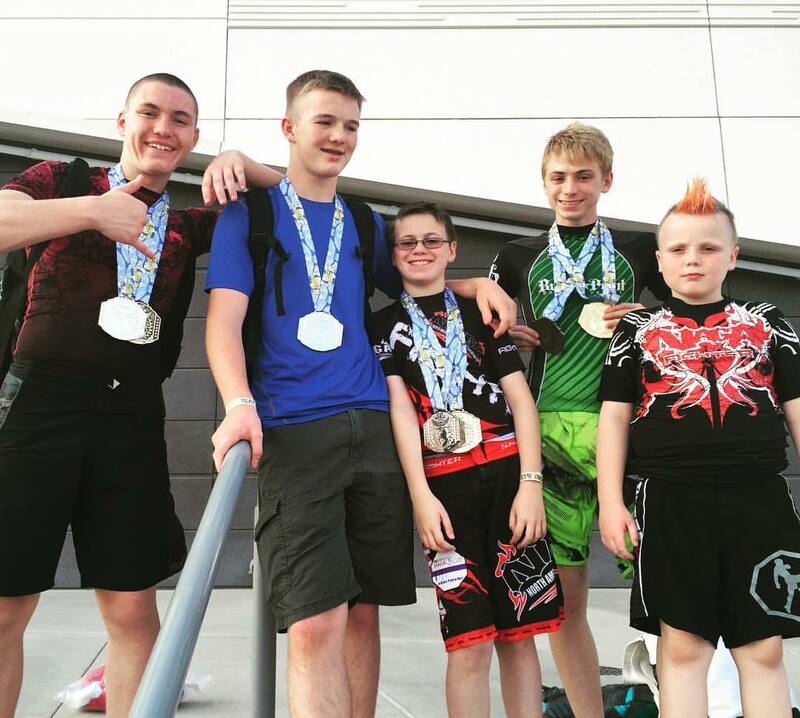 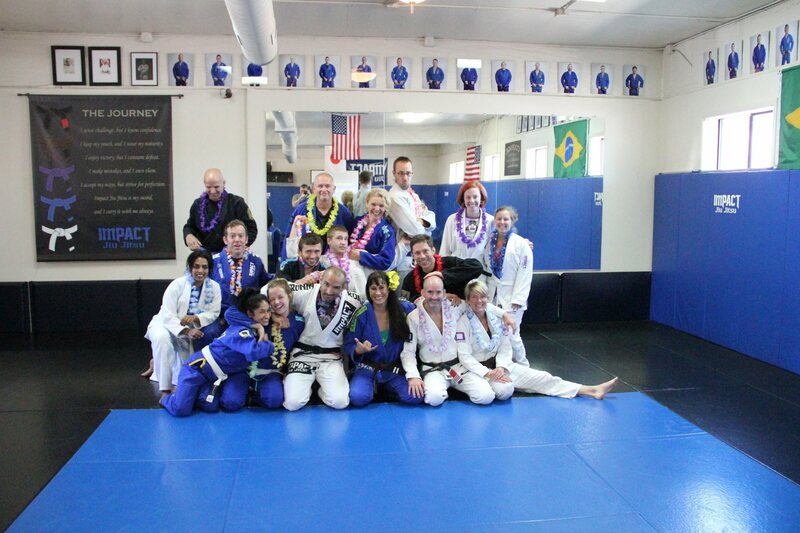 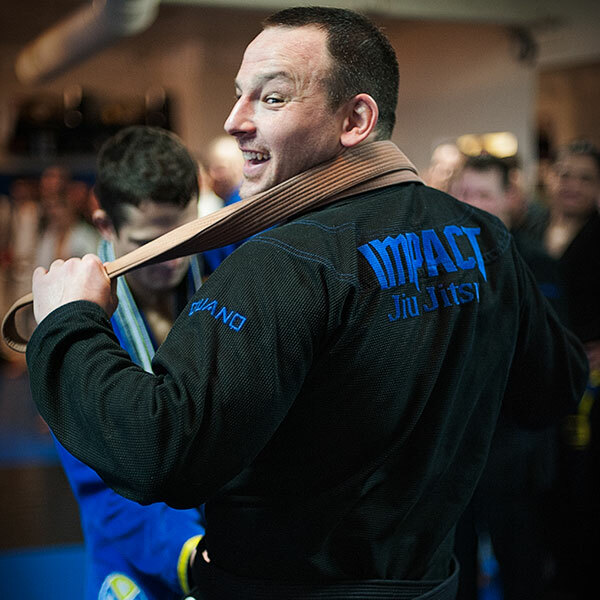 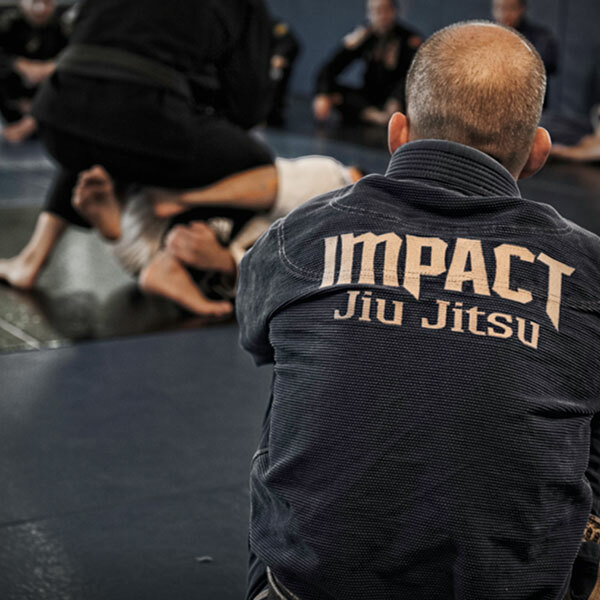 Andrew started his journey with Brazilian Jiu Jitsu in 2000 at various friends’ garages. 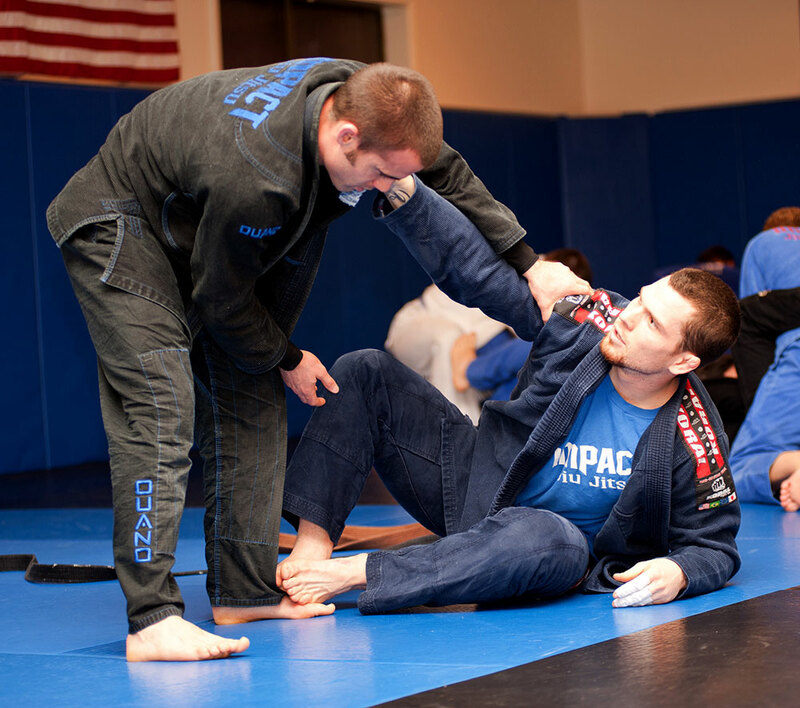 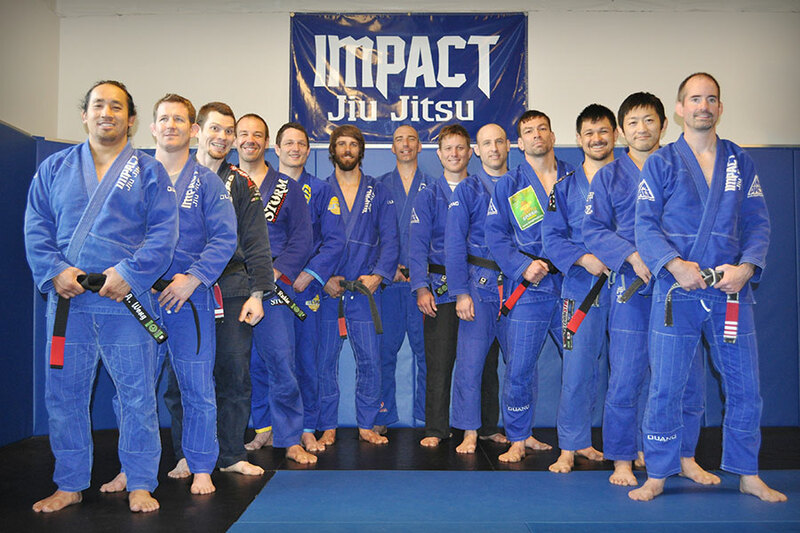 In 2004, he began training at Impact Jiu Jitsu. 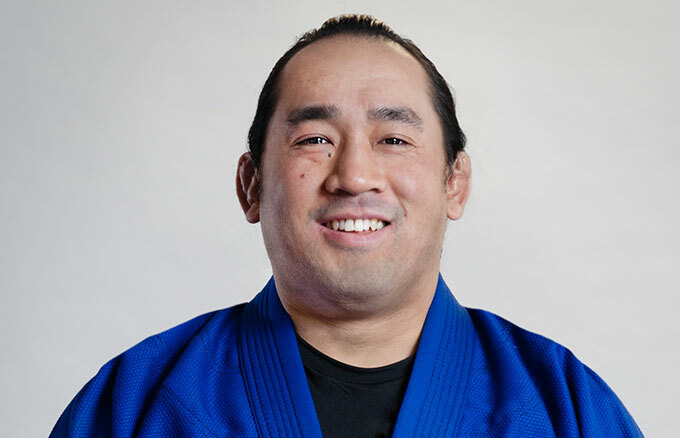 He has been coaching and competing since shortly after he started training.